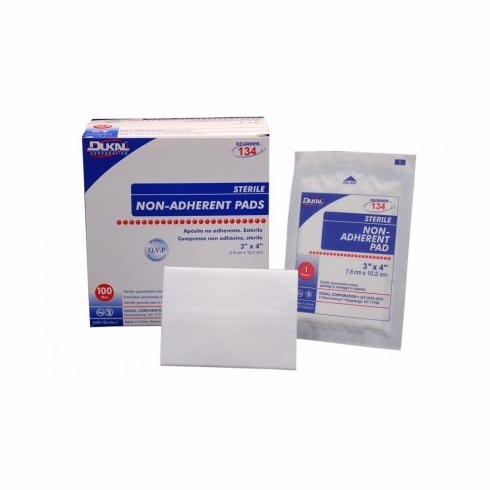 Dukal Non-Adherent Pad, 3"x4", Sterile 1/pk 100pk/bx 12bx/cs. Absorbent pad with non-stick outer facing. Sterile Gauze Pads cleanse and dress minor cuts, scrapes or burns. Allows dressing to absorb without adhering to the wound. 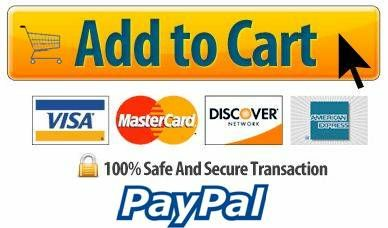 Sterile Gauze Pads cleanse and dress minor cuts, scrapes or burns. Sealed individually in glassine envelopes. Non-Adherent Sterile Pads let air in and keep moisture out, allowing removal of dressing without opening the wound. Individually wrapped.